Because SOGA is located on UC Berkeley property, we fortunately do not pay to use the physical space of the garden. However, the operations of the garden (think: workshops, seeds, tools, supplies, management) do cost money! We rely on grants and the generosity of the public to continue operations. 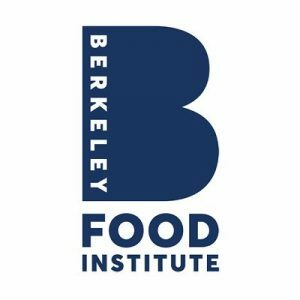 SOGA is currently being funded by the large grants provided from the Berkeley Food Institute. BFI has a small annual budget for supporting the activities of UC Berkeley food and agriculture-related student groups. Requests are considered until the funding is used up for the year. A specific student group can make up to two requests per academic year for a total of no more than $500 given to any particular group in one year. SOGA in the past has been funded by extremely generous grants from The Green Initiative Fund. 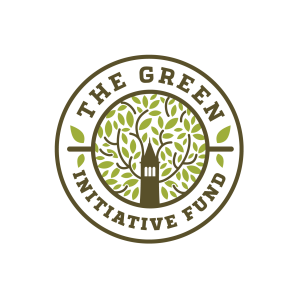 The Green Initiative Fund is UC Berkeley’s Campus Green Fund. TGIF provides funding, via grants, for projects that improve and support UC Berkeley’s campus sustainability efforts. TGIF allocates funds to projects that promote sustainable modes of transportation, increase energy and water efficiency, restore habitat, promote environmental and food justice, and reduce the amount of waste created by UC Berkeley. Portions of the fund also support education & behavior change initiatives, student financial aid (via return to aid), and student internships. 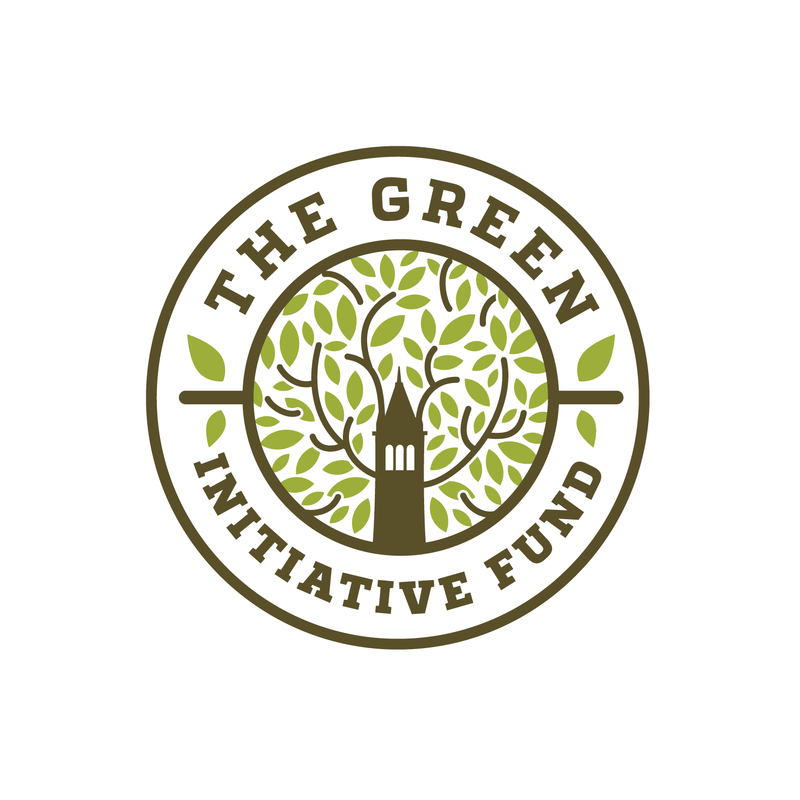 Students, faculty, and staff may submit project proposals, which are selected for funding by the annually appointed TGIF Committee, consisting of students, faculty, and staff, on which the students have the majority vote. We thank each and every person who has donated money to keep our garden beautiful and our events free! Donations can be made in our karma box during any event or Open Hours and can be made tax deductible (send an email to studentorganicgarden@gmail.com for more info). 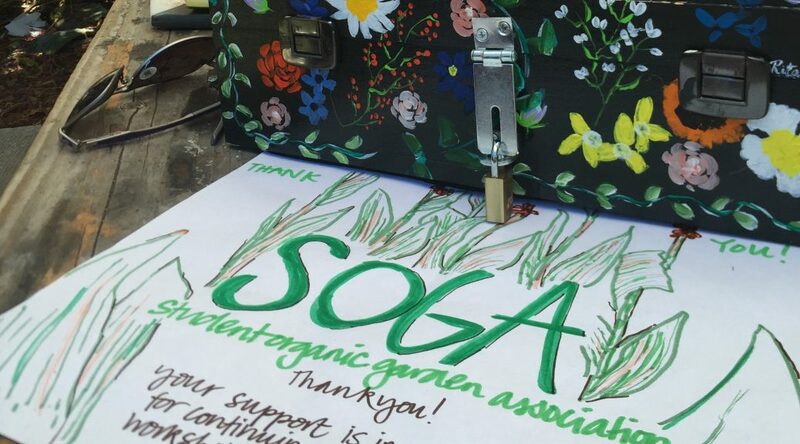 We sell a selection of SOGA merchandise in the garden. More information is forthcoming.